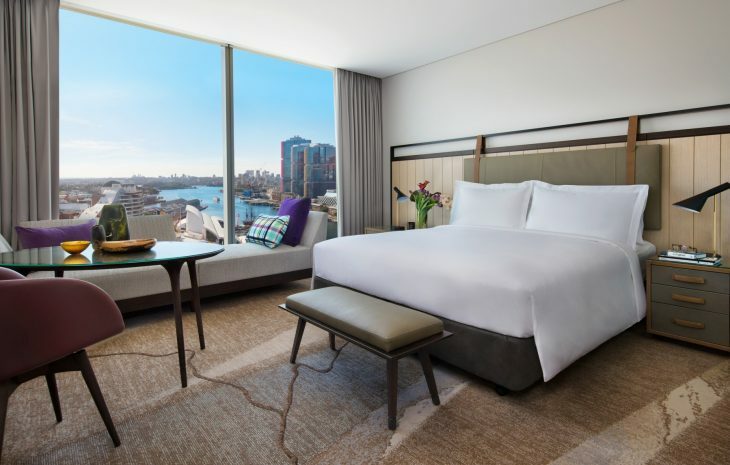 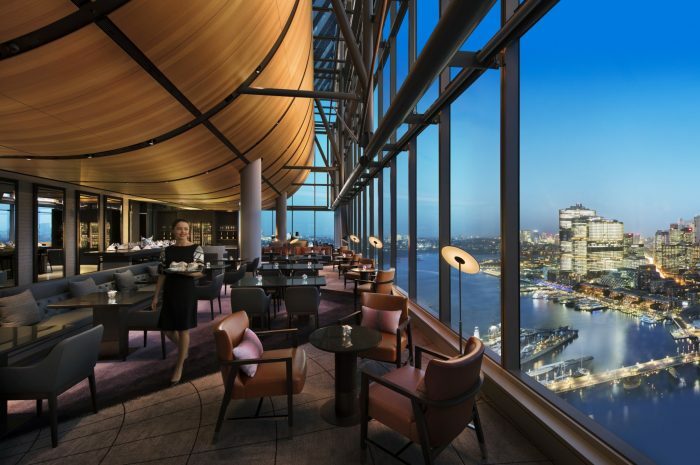 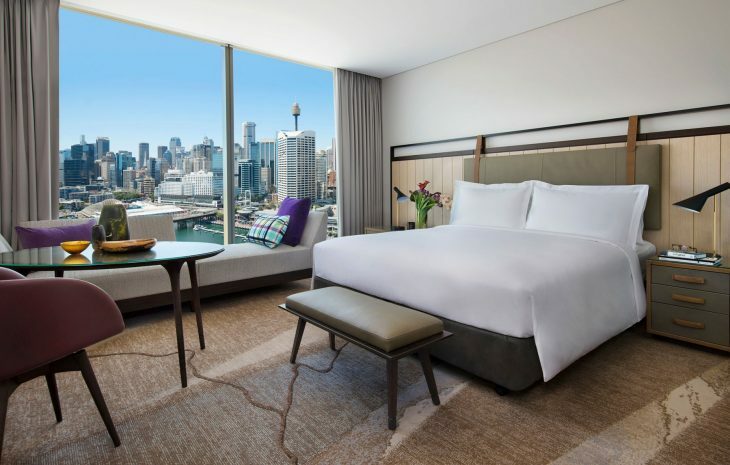 Be mesmerized by sublime views of Sydney from the top floors of the highest tower in Darling Harbour. 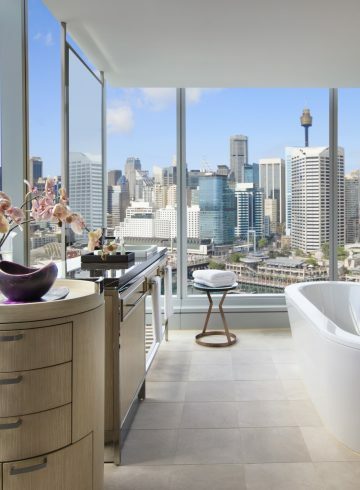 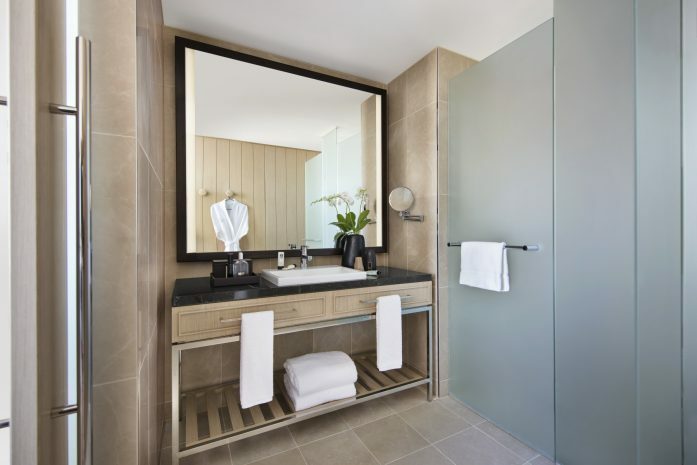 Your luxurious 36sqm room is a welcoming haven with Lanvin bath amenities and your Sofitel MyBed. 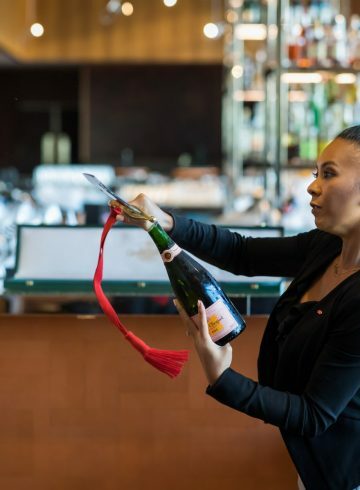 Enjoy Club Millésime, 35 floors above the city.